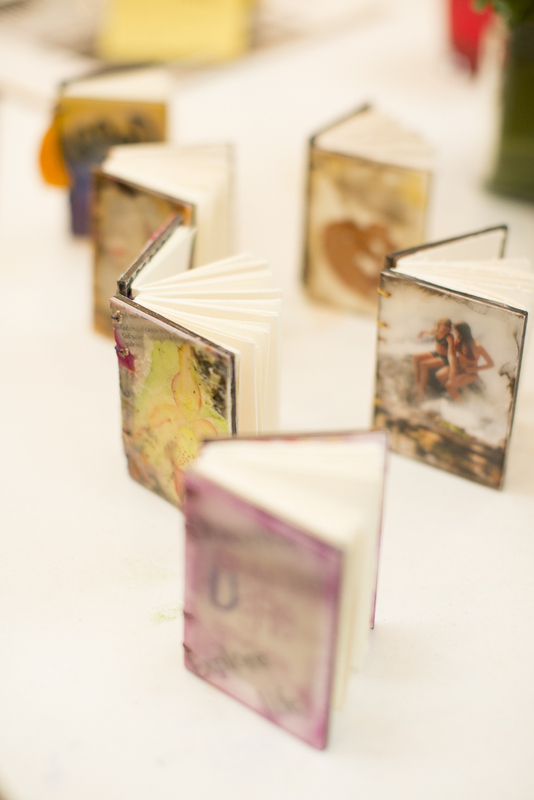 It was great to be back to classes at Picket Fence Art Studio this week. 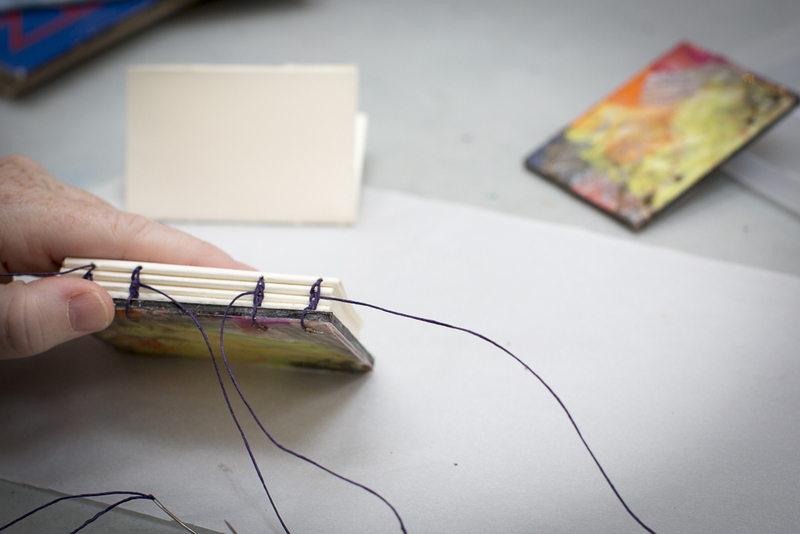 We enjoyed binding our encaustic journals in the Thursday morning adult class. 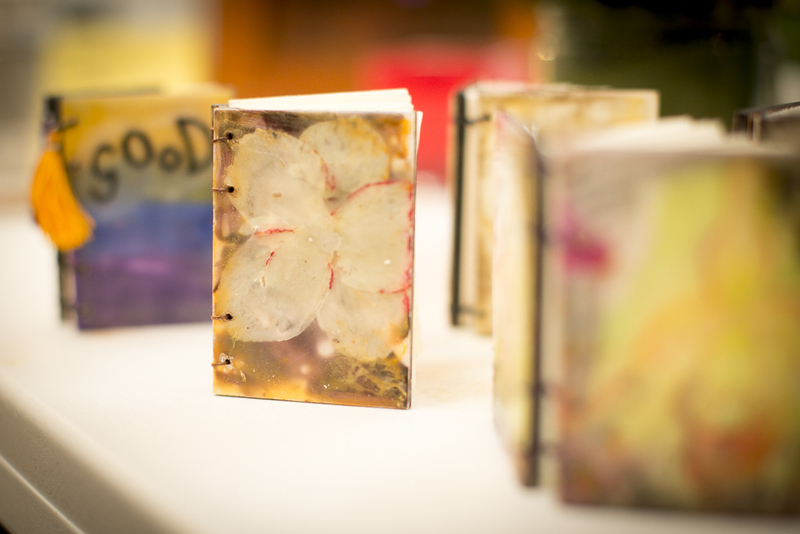 Thanks again to Erin Keane for teaching me how to make these beautiful encaustic journals. 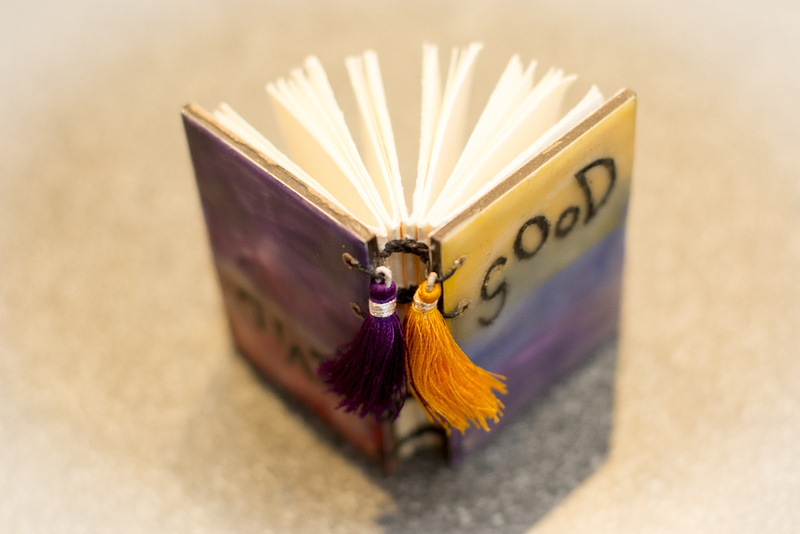 I am thinking about adding a Tuesday Evening Adult Class (6:00 – 8:00) beginning right after Thanksgiving. 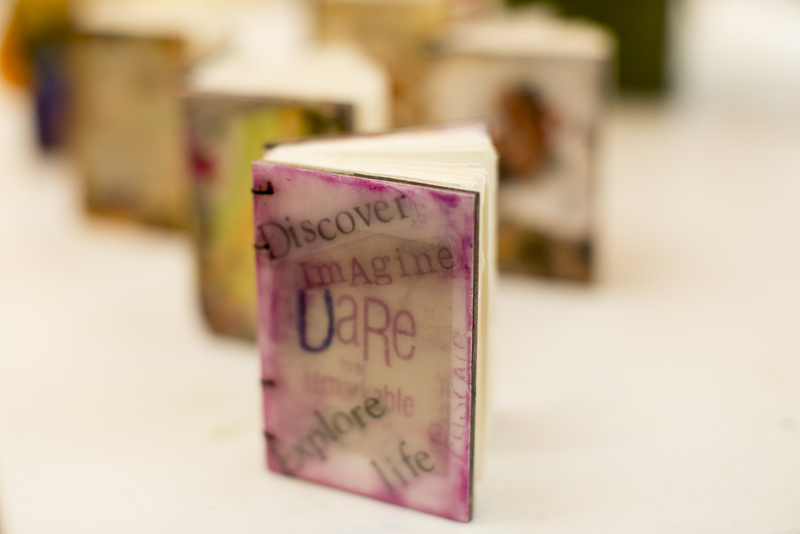 We will spend December learning encaustics and making these journals. Please send me an email if you are interested in more information. 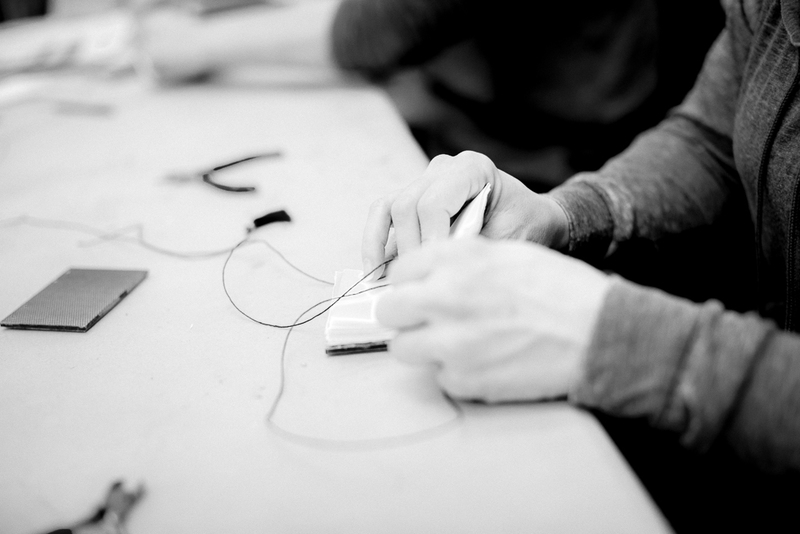 ← Back to Class this Week!